These days you really can find just about everything you’ve ever wanted for your home online – from handcrafted accessories to vintage curiosities from all over the world. Here, we round up the 23 webshops you need to know! What does it sell? Artilleriet sells brands that you’ll have heard of – Astier de Villatte, Hay – alongside many that you won’t know, but will love. Its edit is impeccable in an understated Scandinavian way, and while there are many expensive pieces, it’s great for gifts, too. What does it sell? Atelier Sukha (a Sanskrit word meaning ‘joy of life’) describes itself as ‘a cosy little department store in Amsterdam’ selling unique, handmade items. That means Tibetan wool carpets and giant floor cushions crafted in Nepal, plus pretty monochrome paper storage boxes and neem-wood plates from India. The overriding theme is pale and interesting. What does it sell? 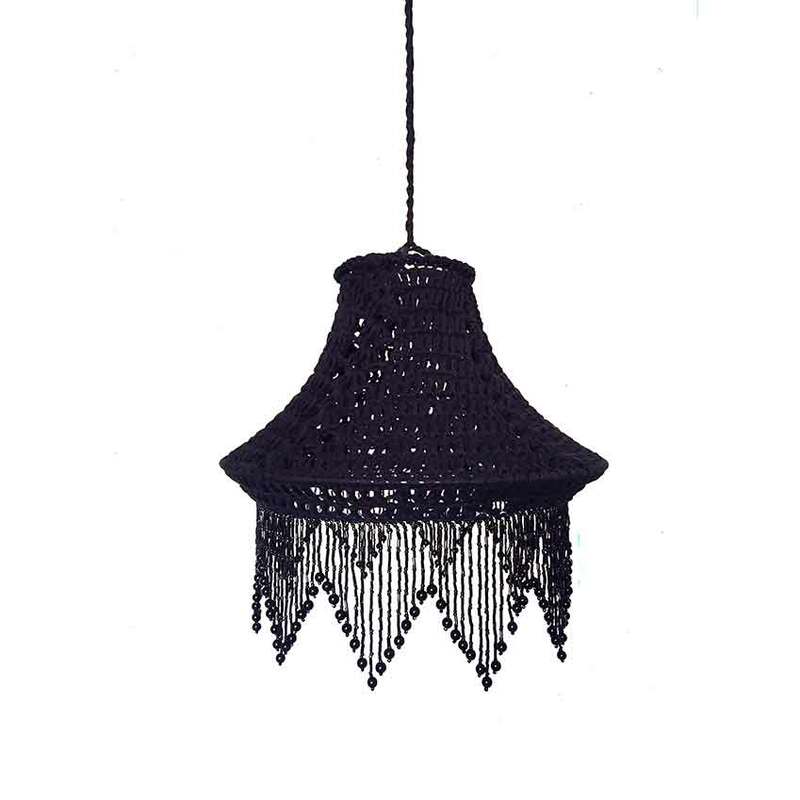 Interior designer Louisa Grey introduced us to this charming site, which sells fantastic finds from Morocco and Turkey. Its palm-leaf baskets – some with colourful leather handles, others plain, some encrusted with silver sequins – work as shoppers or home storage. There are also leather poufs, gorgeous vintage rugs and rustic wooden spoons. What does it sell? As the name suggests, a wealth of local crafts from far-flung places. They range from the covetable (tribal stools from Zimbabwe and pompom-trimmed towels from Morocco) to the esoteric (Tuareg ‘pickets’, or wooden tent pegs, and Indonesian feather-and-shell crowns). Brilliant for statement accessories and curious gifts. What does it sell? Textile designer Alison Sharpe’s new website has three sections: ‘Made’, consisting of items produced in the UK; ‘Sourced’, with crafts from abroad; and ‘Found’, her edit of vintage accessories. Highlights include Sharpe’s range of UK-made cushions in African wax fabrics and buff-coloured ceramics by Manchester potter Joe Hartley. What does it sell? 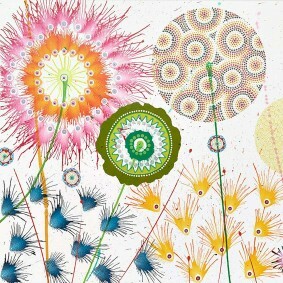 Set up in 2015 by Scottish artist Lorraine Aaron and her husband Roddy, this brand sells original artworks, unusual wallpapers, candles, beauty products and homewares. 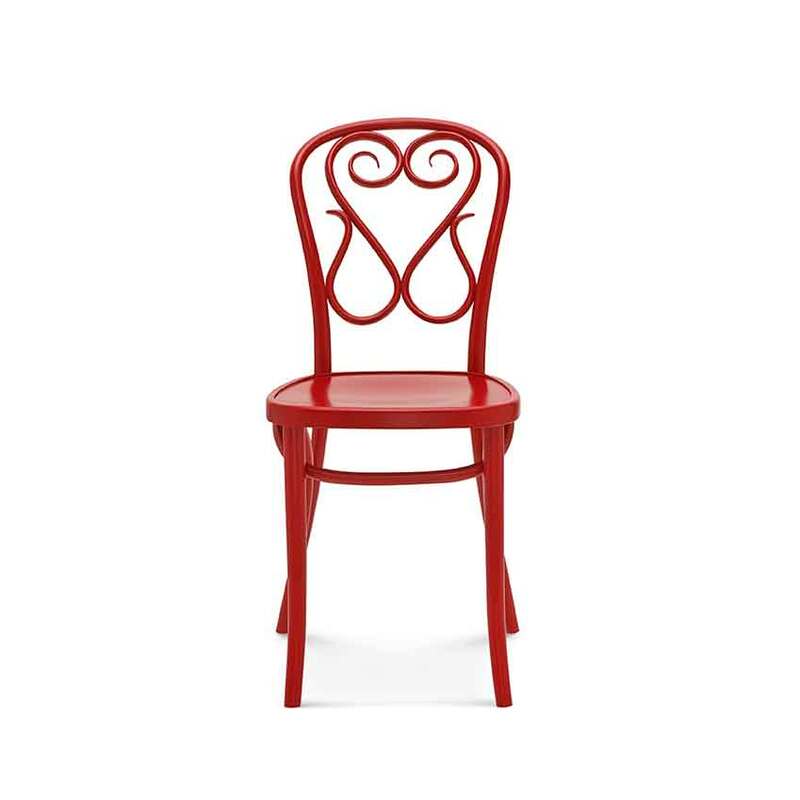 Aaron’s network of skilled artisans can also source special items or make bespoke pieces. What does it sell? Unusual homewares and furniture, vintage and new, with a modern-rustic or utility feel. The colour palette is pared down, with lots of raw wood and patinated metal. There’s also the odd global touch in the form of Scandi rugs and Hungarian display cupboards. What does it sell? It’s not new, but we can’t help but notice how this outdoor-themed webstore has upped its game recently. It’s great for those with small urban gardens, with its selection of modern folding furniture and storage. What does it sell? This Paris-based website lives up to its name with simple, utilitarian tableware (think old-school glass sugar shakers), hammered metal saucepans by Japanese firm Yoshikawa, wire wall shelves and linen bath towels. In other words, everyday luxury at its best. What does it sell? 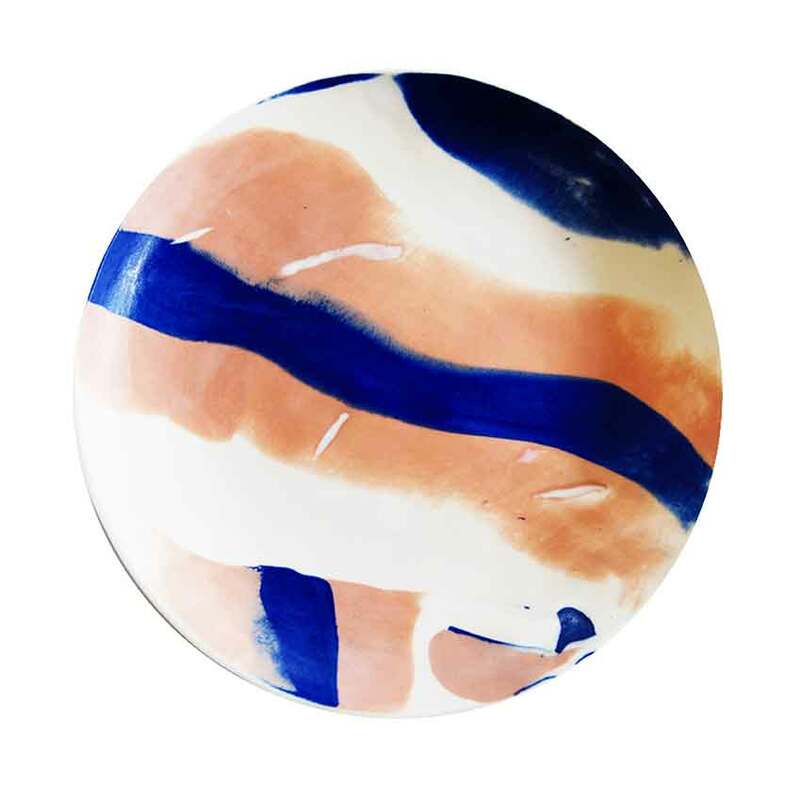 Set up by interior designer Louisa Mousley and art consultant Victoria Edwards, this site sells truly unusual accessories by contemporary designers and antique furniture, including fab folk-art painted wooden pieces from Central Europe. The duo will source pieces to order, too – a growing trend among retailers keen to provide a more personalised service. What does it sell? 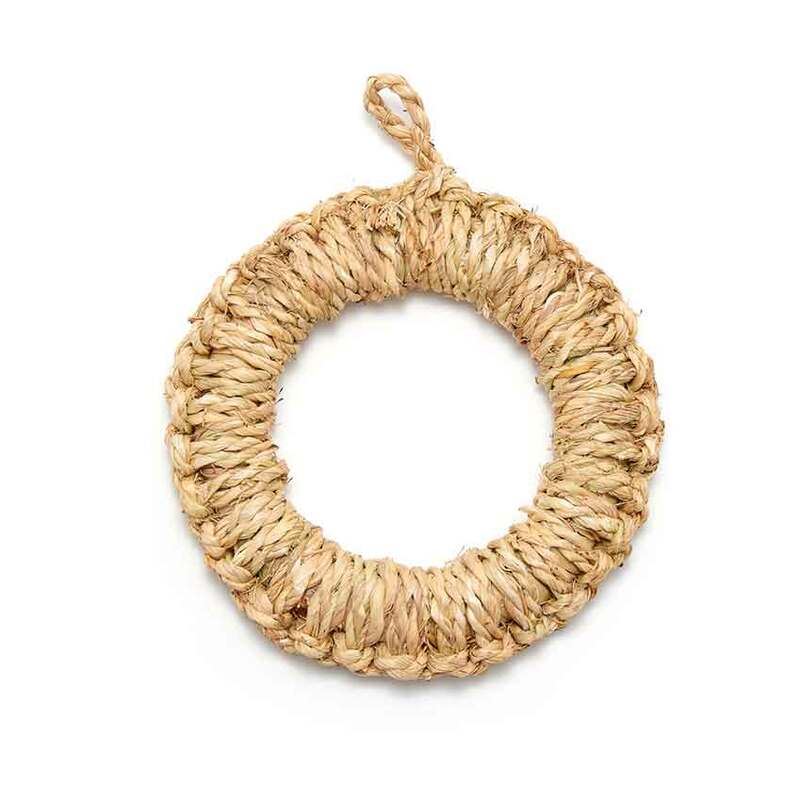 Indulge in a little Mediterranean chic on this Spanish website, which stocks a wealth of modern designs in natural cane, esparto (a type of grass), palm leaf, wood and iron. Think boxy indoor-outdoor seating, storage baskets, and wood benches. What does it sell? Billing itself as a ‘global portal to the hidden talent of craftspeople from around the world’, this new website debuts with the ‘Latin Animae Vol 1’ collection of crafts from South America. 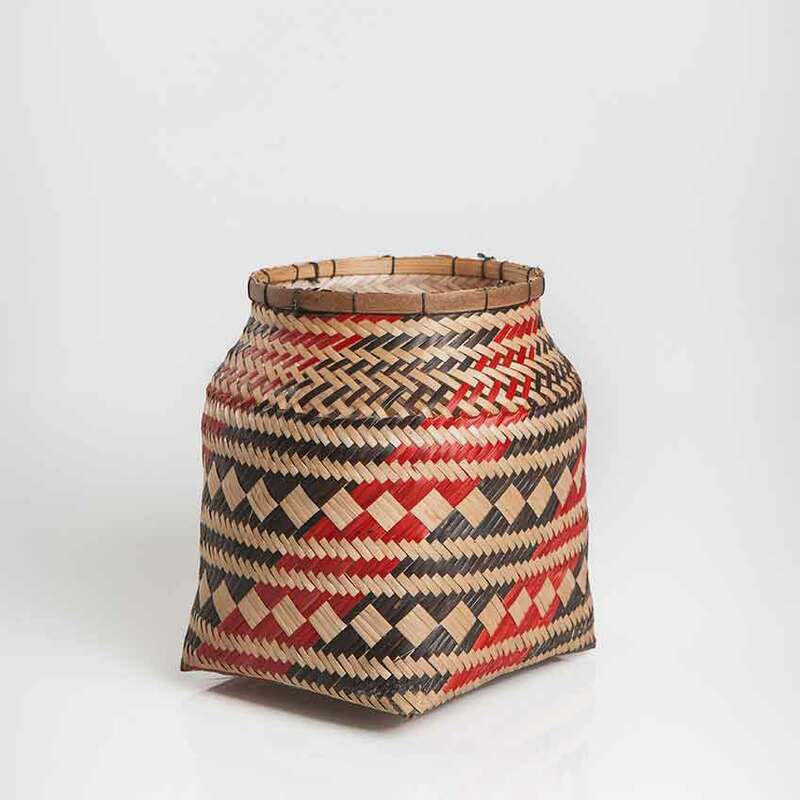 Baskets galore and great natural textiles are the primary focus. What does it sell? London interior designer Mark Lewis’s webshop is the place to find perfectly understated hardware for your home, such as shelf brackets and simple, old-fashioned coat hooks. 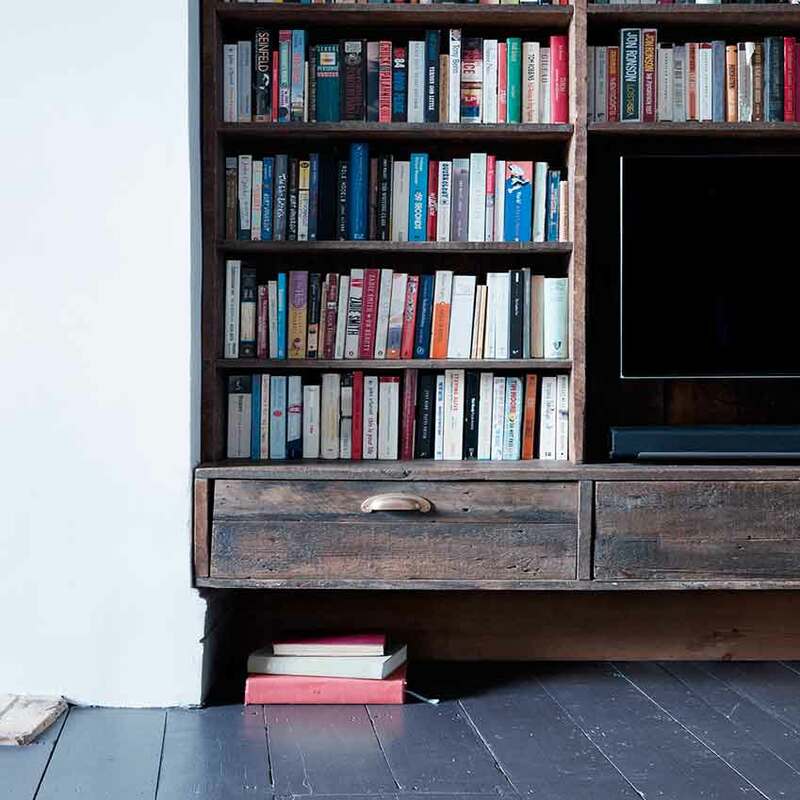 There’s also reclaimed foorboards, Welsh slate tiles and customised furniture. What does it sell? This London-based gallery accords great importance to materials – hence its name and its focus on cool, contemporary accessories with a craft story behind them. The price point ranges from a few pounds to thousands. What does it sell? They’re being modest, but Minor Goods is really a major find. Its ‘less is more’ aesthetic extends to pretty blue and green stoneware, lovely wooden spoons and cotton-cord placemats: a capsule collection of beautiful basics. What does it sell? 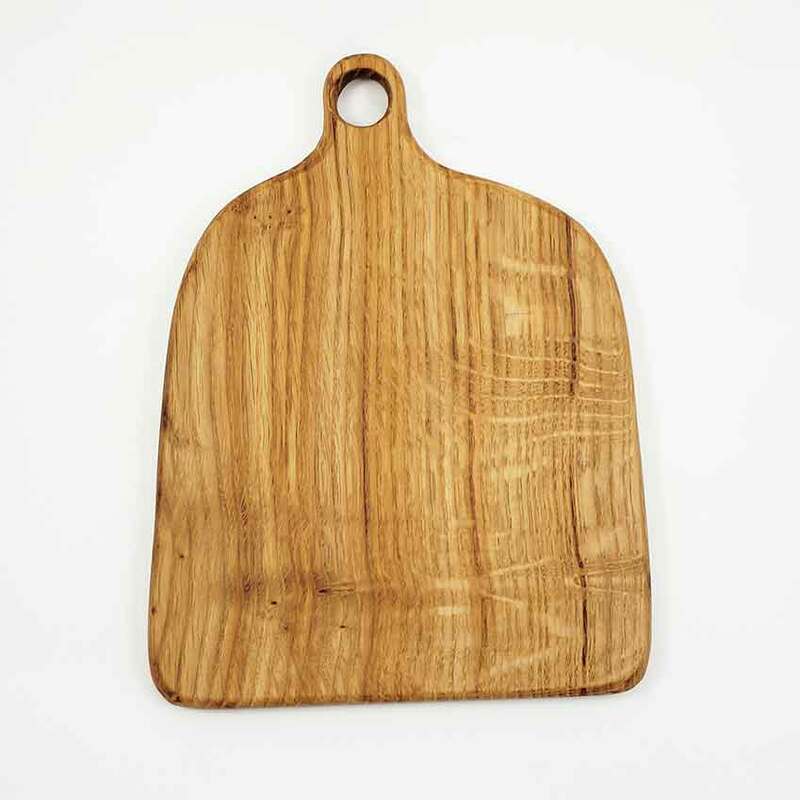 Pleasingly pared-down utility wares for the bathroom and kitchen. We love the traditional white enamelware from Europe, Robert Welch’s cast-iron pestles and mortars, and old-school wooden household brushes. What does it sell? If you can’t make it to their Dorchester store, shop online and discover a wealth of understated wares designed to be ‘at home in the town or country’. Rustic brown pottery by John Leach (son of renowned ceramicist Bernard), olive-oil soaps, and hogla (Bangladeshi seagrass) poufs are highlights. What does it sell? 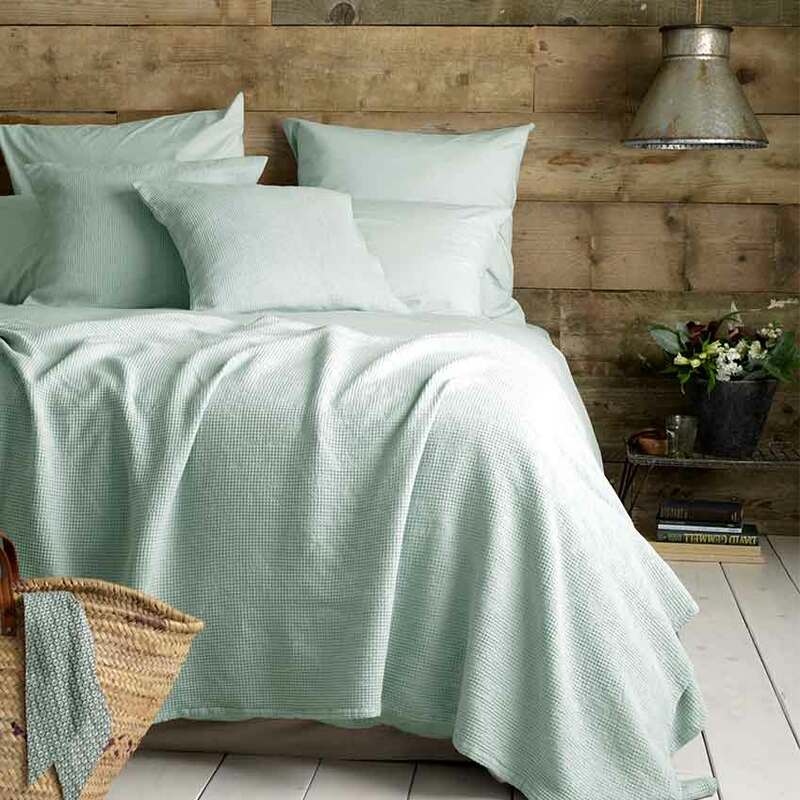 This is bedlinen central: lovely cotton sheets comes in endless categories such as ‘white’, ‘striped’ and ‘Ikea size’, and there are also collections of valances and children’s bedding. It’s a one-stop shop for your bedroom! What does it sell? Buy homewares direct from a variety of UK designer-makers on this website, which sells everything from furniture to gifts. 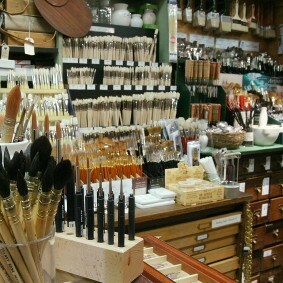 It’s particularly strong on ceramics, kitchenware and art prints. What does it sell? 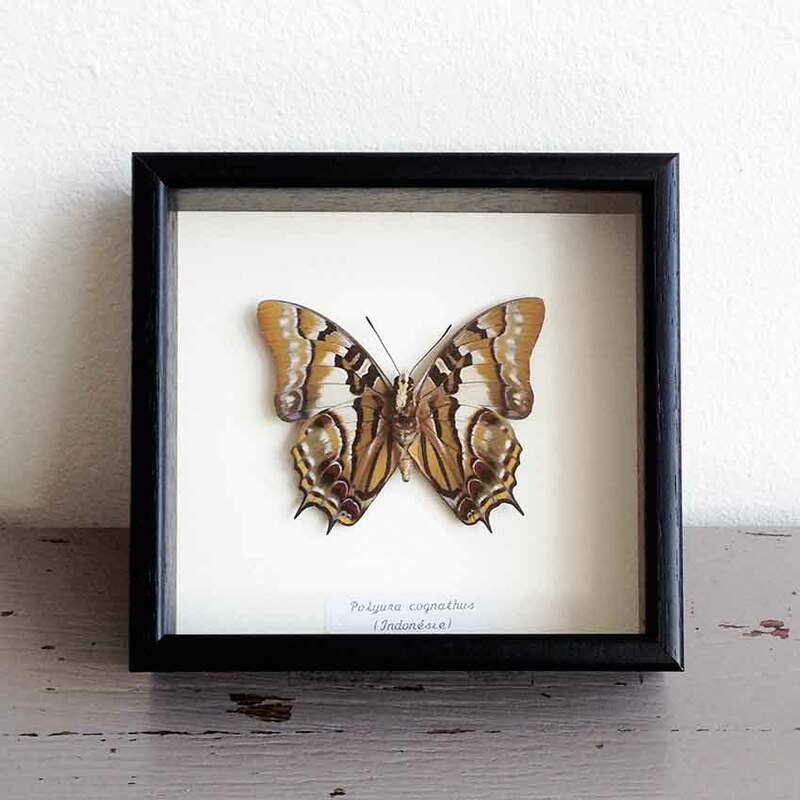 This Dutch webstore is a virtual cabinet of curiosities: framed butterflies and beetles, surreal ‘Animalia’ trays by French brand iBride and realistic ceramic fruits by West Midlands duo Penkridge Ceramics are among the wonderful oddities on offer. What does it sell? We’re delighted that Thorsten van Elten has launched a new webstore selling cool and crazy designs from Eastern Europe and his native Germany (design fans may remember his former website THEO and his east London shop selling work by young designers). Don’t miss the lovely blog. What does it sell? Based in Devon, this website sells all kinds of salvaged fittings from the shipping industry, from industrial lighting to flags from old ocean liners and vintage curiosities (think deck cannons and figureheads). What does it sell? This Brighton boutique’s online arm sells stylish, functional household goods from around the world. Wood-handled kitchen knives by Spanish maker Pallarès, dustpan-and-brush sets by Swedish label Iris Hantverk and incense by Margate apothecary Haeckels are among the treasures. What does it sell? Describing itself as a ‘global forum of artisans and makers – wrights and smiths!’, this website focuses on the stories of craftspeople as well as the products they create. 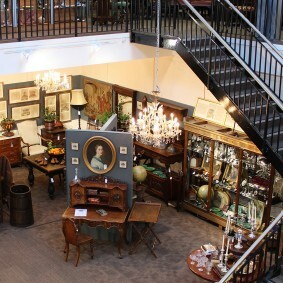 It stocks and original and varied mix of ceramics, textiles, art and furniture.